Photography meets digital computer technology. Photography wins -- most of the time. This is a continuation of a series of posts on the Sony a7RIII. You should be able to find all the posts about that camera in the Category List on the right sidebar, below the Articles widget. There’s a drop-down menu there that you can use to get to all the posts in this series. You can also click on the “a7RIII” link in the “You are here” line at the top of this page. Truth in advertising: this post is more about the a7RII than the a7RIII, although the newer camera does play a part at the end — here’s a bit of foreshadowing shamelessly designed to keep you reading — ending the post on a downer. But first, the good news. 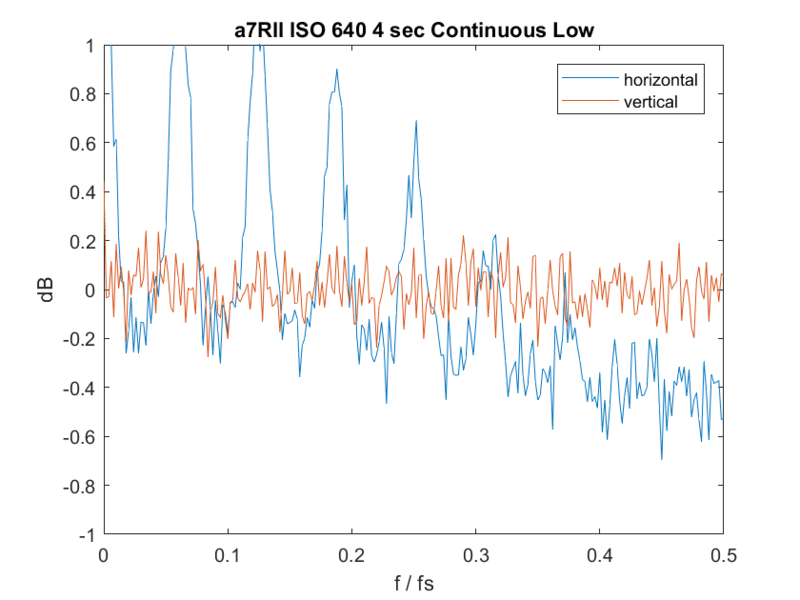 The a7RII star-eating spatial filtering that takes place at 4 seconds and longer exposures does not occur in continuous low or continuous high shutter modes. I will show you histograms and spatial frequency plots that are all derived from dark-field (back of body cap) photographs at ISO 640 and 4 seconds, saved in uncompressed raw. The attenuation in both directions that takes place at higher spatial frequencies is the smoking gun for star-eating. 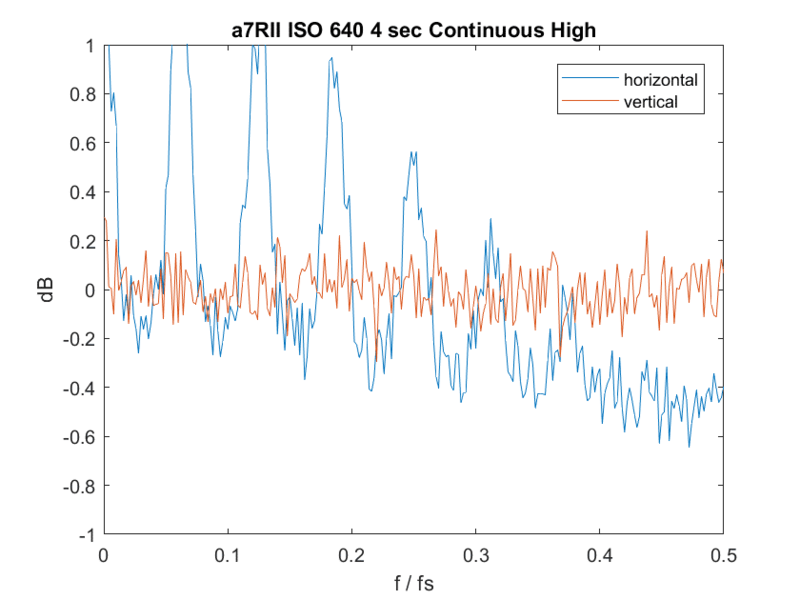 The periodic behavior in the horizontal direction is indicative of some kind of processing, or some sensor strangeness that happens when the ADCs are run fast, but it’s not star-eating. The vertical direction looks flat as a pancake. The green channel has a little ugly combing, but all 14 bits are present and accounted for, and the noise is pretty low. 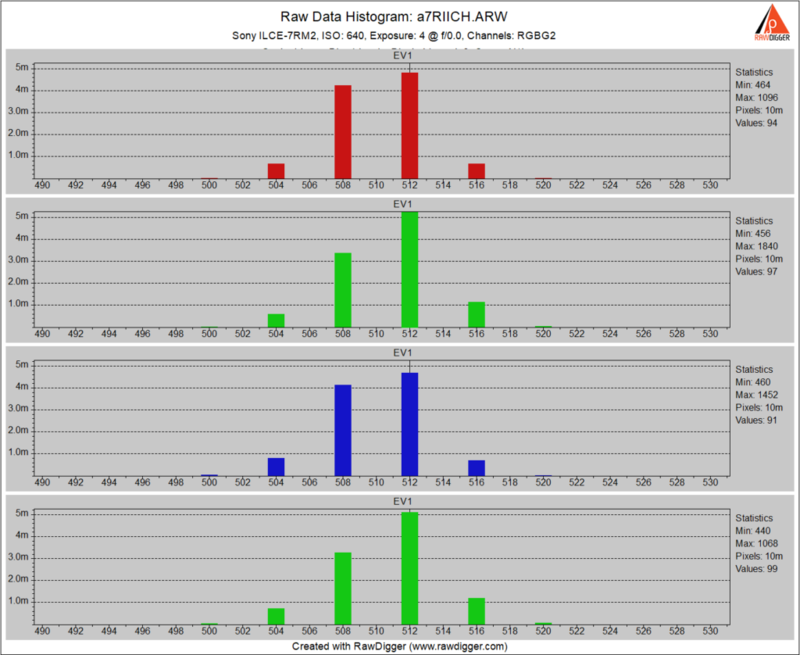 The analog to digital converter (ADC) has dropped back to 12-bit precision, and the read noise has increased somewhat. So, the good news is that you don’t have to live with the star munching if you have an a7RII and are a serious astrophotographer. The bad news is that you have to put up with a little more noise and 12-bit precision. As bad news goes, that’s pretty good. 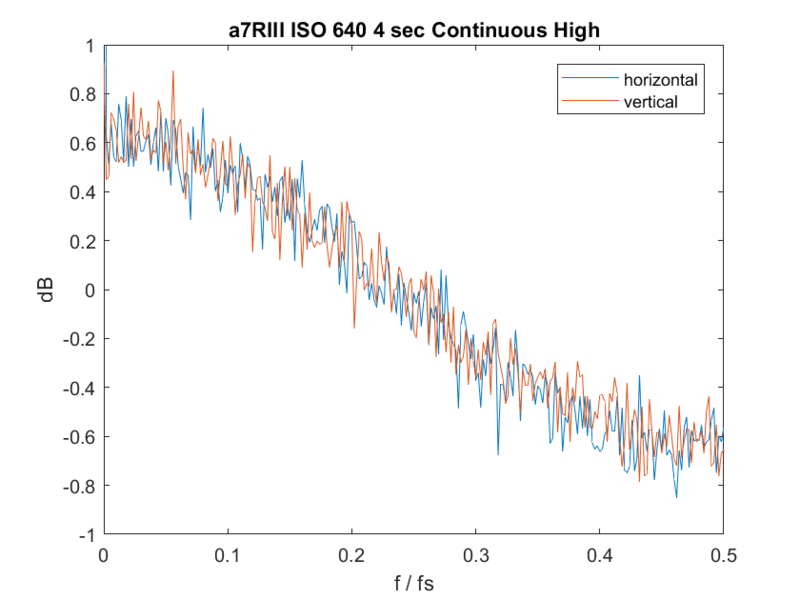 The increase in noise is small, and the read noise at ISO 640 provides sufficient dither that you won’t miss those missing bits (at higher ISOs there will be even more read noise, and the increaded noise from the 12-bit conversions will be less significant). There is some question about what that horizontal periodicity means for astrophotography, and I would be interested in hearing from people who use this workaround on real stars. What does all this mean for a7RIII users? Unfortunately, it means nothing. Like the a7RII one, but the distribution is more ideal. Aha! The ADC is not dropping back to 12 bits. 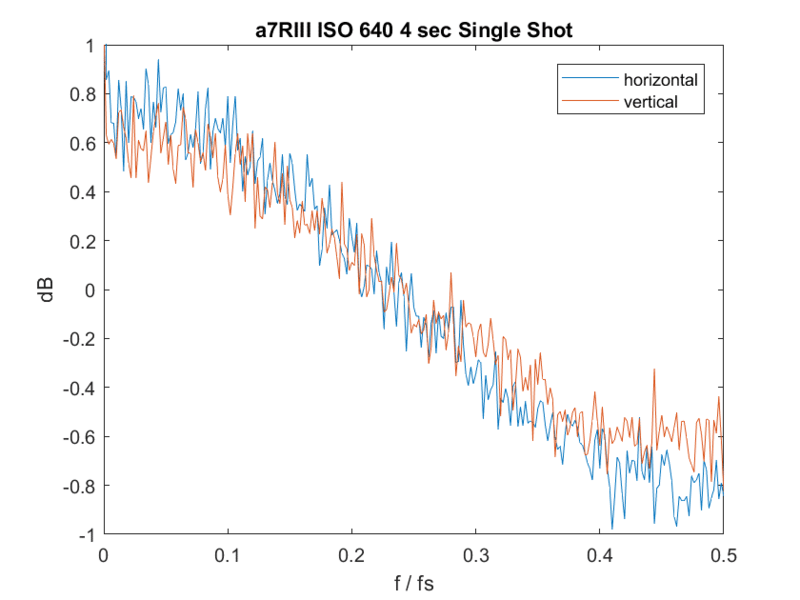 So the a7RIII is faster than the a7RII, and doesn’t need to run its ADCs at lower precision in continuous mode. Presumably, it also has time to do the spatial filtering, too. The ‘ugly combing’ looks like 12 bit data subsequently processed at 14/16 bit precision (filtering?, lens corrections?, etc.? ), leaving residuals at 14 bits. That is quite a remarkable find! To be able to work around the star eater problem (at least for non Bulb mode exposures) could be really useful for the astro-community. 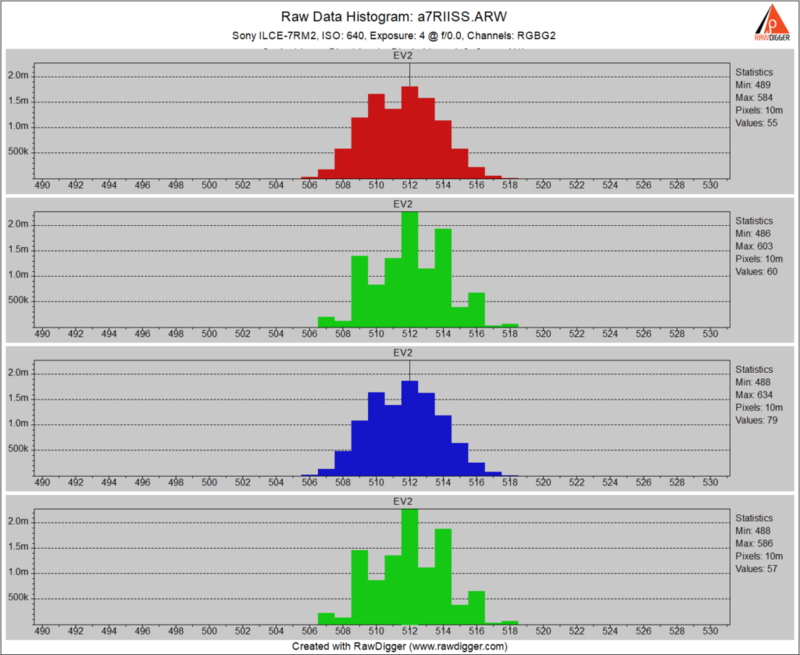 That histogram worries me a bit though. 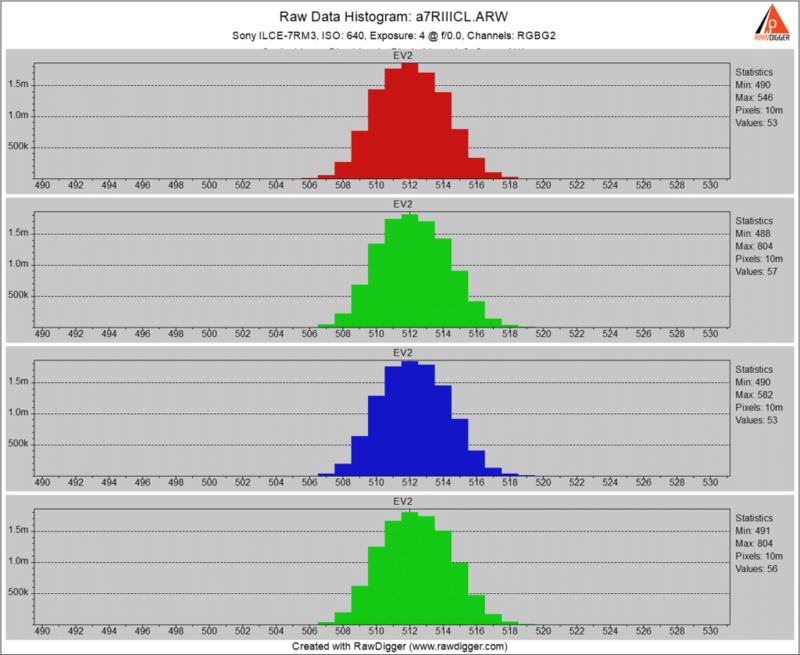 Is it possible to check the histogram gaps in continuous mode using your gradient target, for instance. I was wondering if using the pixel shift mode would eliminate the star-eater? I’m guessing the pixel shifting eliminates problematic pixels so maybe the filtering isn’t needed? Possibly Sony doesn’t apply it to that mode?? Good idea. Doesn’t help, though. Do you have the opportunity to test the A7S II with the latest firmware against this Continuous Shooting mode trick ? Sorry, but I don’t have access to that camera. If you shoot the requisite 4-sec dark-field exposures and send me the raw files I will analyze them. 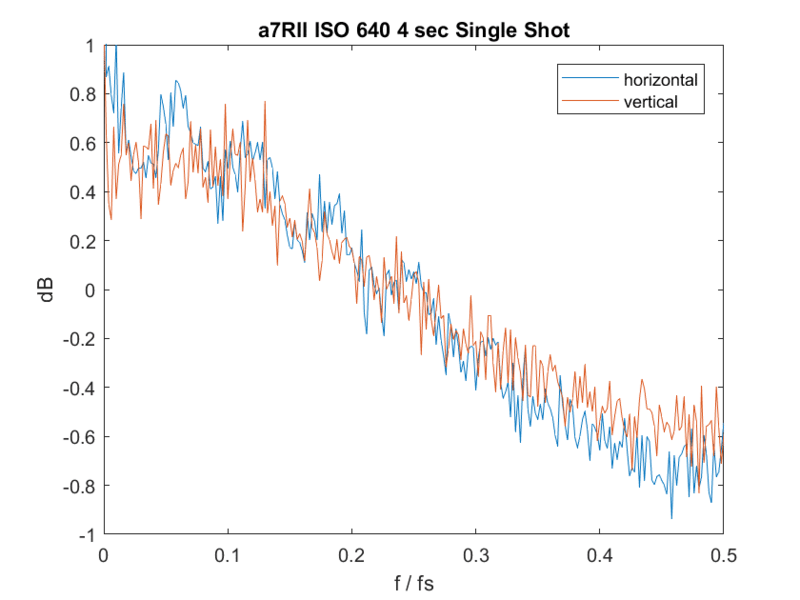 I suspect the a7R mark 2 skips the spatial filter process to expedite the extra processing load of continuous modes. The mark 3 has extra processing power, doubling its FPS, focusing speed, etc. so it can afford to pause for a quick star snack, even at 14-bits. Does the a7riii bulb mode drop to 12bits like all the other models? for a7r2 we can use continuous low/high to prevent star eat. No, and no. The algorithm is always present in bulb mode, unless something has changed. And the workaround doesn’t help the a7RIII, as I said in the post. Great news to read. Does this also apply to the A7Sii? That is what I have and am curious. Also would shooting in uncompressed format have any benefit? Thanks. Does this also apply to the A7Sii? Also would shooting in uncompressed format have any benefit? Not from the standpoint of evading the star-eater algorithm. But uncompressed will have fewer artifacts for single-piel and quasi-single-pixel objects with or without the star eating. I’m, sorry, perhaps I’m a little dense, but could you please explain exactly what you have to do to get around the star eater problem? Exactly what settings do I need to apply to the camera? 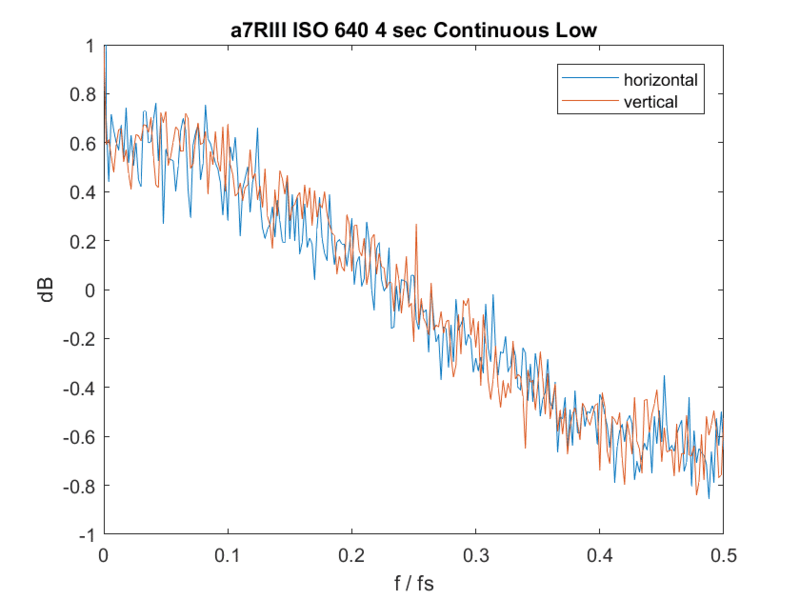 Set your shutter to continuous low or continuous high mode. I assume all tests above were done with uncompressed RAW? What if I use compressed RAW to force it to 12 bit? Does it get around the star-eater automatically, even in single-shot mode? Compressed raw does not force 12-bit precision, nor does it affect star-eater behavior. Good questions, but I’m afraid I can’t help you there. I am not an astrophotographer and don’t use Canon equipment anymore. You might try DPR or Fred Miranda. Hello, big thanks to your findings! there is one app shooting timelapse for this camera. Is the stopping of star eating effect also apply in this mode? Found a problem – now what? What’s wrong with conventional lens screening? Unless otherwise noted, all images copyright Jim Kasson.